This multimedia production is a tribute to some of the greatest music produced in the 1970’s and 1980’s including monster hits such as Waterloo, Fernando, Honey Honey, Dancing Queen and countless others. 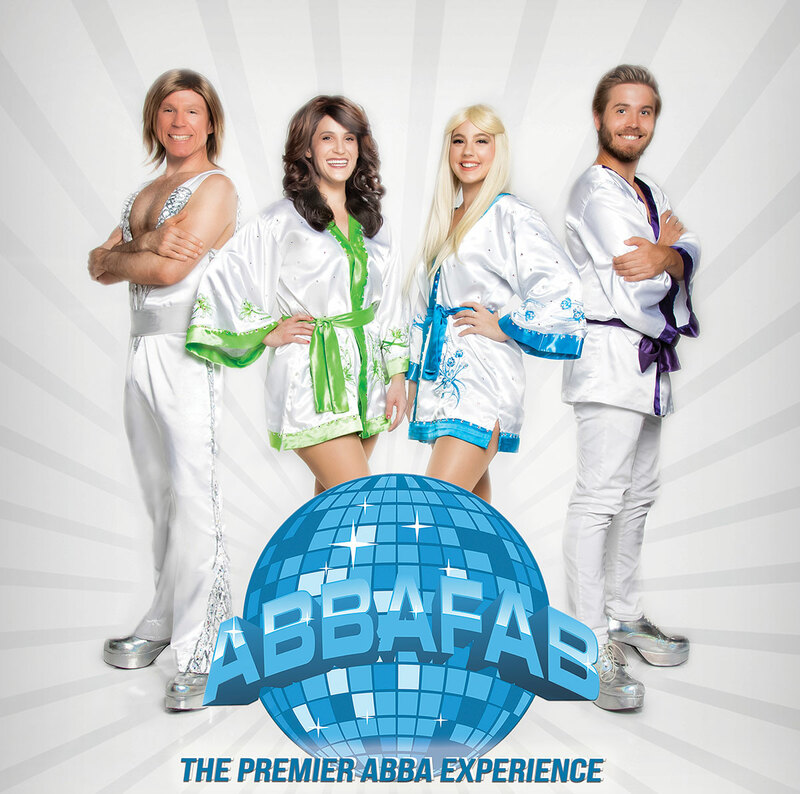 From the earliest hits to Mamma Mia, ABBAFAB will take you on an ABBA journey that is unmatched. ABBA’s record breaking string of hits is timeless and continues to thrill audiences of all ages. There’s no generation gap here; just memorable music and memories and ABBAFAB covers them all. ABBA fans love it and new ABBA fans are created at every show. ABBAFAB consistently plays to standing room only audiences across the USA and abroad and offers a truly unique experience you will not soon forget. Take in the most entertaining ABBA tribute on the market today, live at Prairie Knights!